Nashville, Tennessee (September 9, 2015) The very popular Gospel troupe, Bev McCann and Friends have recently completed a highly successful Western United States tour with stops in California, Washington, Colorado, Oregon, Arizona, and New Mexico. The group making up Bev’s Friends include The Positive Cowboy (from the popular TV program The Music City Show) Jim Sheldon, Rachel Taylor, Campbell & Rowley, the Lori Jonathan Trio, and Don McCloud. While none of these friends are household names yet, their enthusiasm to do the work the Lord has called them to is unmatched by any big named artist. Performing a mix of old familiar favorites and brand new songs this group is making a hit wherever they go. 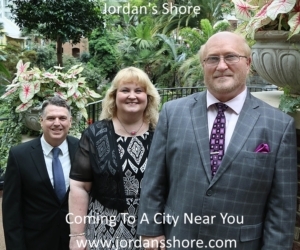 Ministering in areas that do not get much Southern Gospel Music brought their way, the group feels they are reaching a lot of people who do not regularly hear the Gospel in song. Leader of the group, Bev McCann stated, “The 2015 tour with BM& F was an amazing tour. We saw life’s touched changed, spirits lifted and encouraged. It’s a wonderful blessing to work with some of the best people in the business including Campbell & Rowley, Lori Jonathan Trio, Jim Sheldon ‘The Positive Cowboy’, Rachel Taylor, and Don McCloud. When we go out as BM&F people are so amazed at the unity and love that flows through the crowd from the stage. We are all honored to do what we are doing for the Kingdom. We were able to hook up with one of our friends while in California, the Jordan River boys who are also a part of the BM&F family. We are all looking forward to our 2016 tour.”. A portion of all the Bev McCann and Friends concerts go to support Mercy Ministries, a home for girls in need, and also the Wounded Warriors. 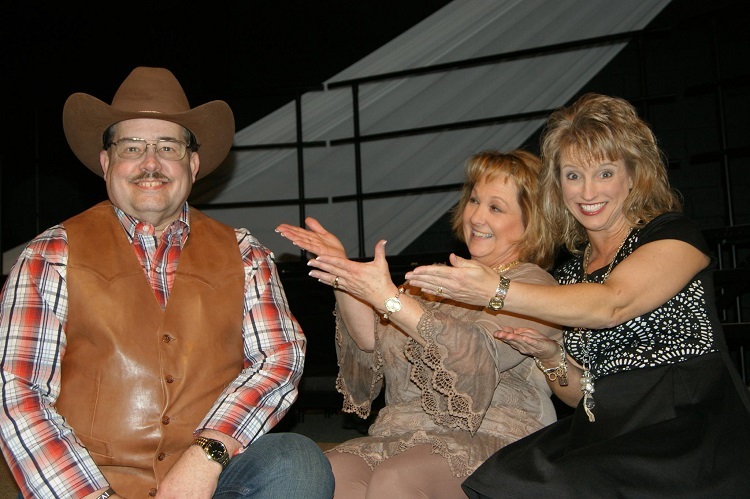 The Music City Show’s Positive Cowboy, Jim Sheldon commented, “We all told the Lord that we would go wherever and whenever He opened the door to spread the Gospel message. That’s what He has done and that’s what we so excited about doing.”.